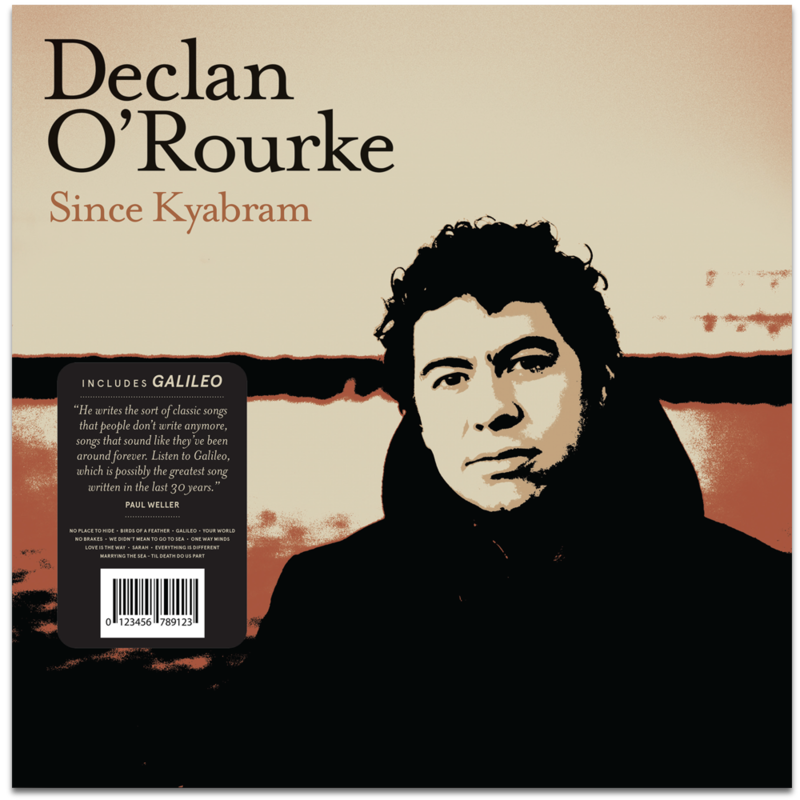 Since Kyabram was re-released Nov 16th, and is available now via the Warners store, Declan’s own store, and usual outlets. The record is available on vinyl for the first time, and the CD version has been re-packaged into a deluxe 6 panel digipak, that includes a 20 page booklet with lyrics, and new retrospective liner notes by the artist, giving insights into the recording of each song, and the build up to the making of the record. Ever wondered where Since Kyabram was recorded? Or what it was like to be in the room when they put all these songs down on record? In 2004 there were no camera phones, and no footage was taken at the studio. But, in 2018 as we prepared to re-release Since Kyabram and take the band out on the road in celebration, it was decided to film a rehearsal. Most of the original line up of musicians were available but hadn’t played together in almost 14 years. While considering locations, we were surprised and excited to learn that the little stone cottage the record was made in had been empty for some time and might be available to us. A further inquiry revealed it had just been bought by a young couple who had received the keys but hadn’t yet moved their furniture in. We asked if they wouldn’t mind us playing a few songs in their new home. They very kindly obliged, and we got to soak up the space of this little house one more time, and fill it with our sounds. This is a short film of that rehearsal, the reunion, and some old friends reminiscing through the magic of music and a wonderful place. “…the studio shared a boundary wall with the resting place of Raftery, the blind poet. Years before, my Irish teacher, who often caught me drawing guitars on my books, told me I would "end up like Raftery... play’n music t’empty pockets.” I loved the omen, and felt this was my chance to prove ol’ Mr. Doodey wrong.